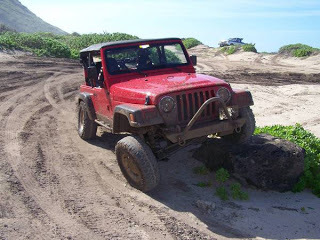 In the News: Ka`ena Point Off-Roading Threatens the Fragile Ecosystem. 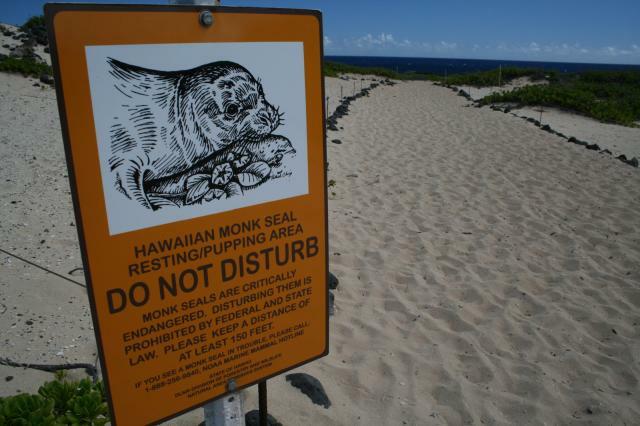 “It’s a mess – made even worse with the growing promotion and word of mouth about Kaena Point throughout the off-roading community,” said Randall Kennedy, manager, Natural Area Reserve Program in the Hawaii Department. Last week we had a post called 30 Clues in 5 Days: What Do You See?. You had an opportunity to get 30 clues that can help make sense of this picture below. This picture was taken along a three-mile stretch of coastline in Ka`ena Point, Hawaii. This is a highly popular destination for tourist and the Army community. In the picture you see tracks in the sand. This was caused by recreational four-wheel-drive off-roading. The sport is called mud-bogging. What can the city of Ka`ena do to help restore and protect this ecosystem? Can the sport of mud-bogging and this natural reserve coexist? I thought it was at Hawaii. Who are you anyway? Just reply to me so your comment doesn’t get deleted. I’m glad you posted this comment. Thank you. Bingo!!! The sand is unique at the beach, right? Good questions. It means the act or process of surrounding and attacking a fortified, protected place. First, stating that I lied is rude. Second, it’s not a truck. 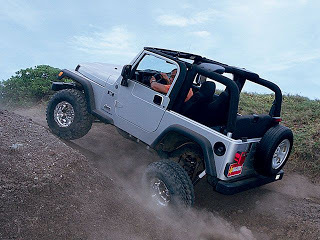 It’s a Jeep.